Passports and Visas.com will help you with your Washington DC passport service. It's easy, painless and fast. 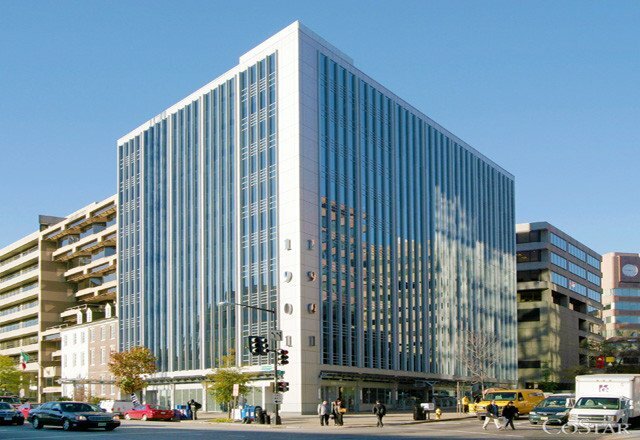 Passports and Visas.com's Washington, DC office assists travelers obtain who need passports expedited in Washington as fast as 24 hours/same day. Passports and Visas.com is a private company authorized by the US Passport Agency to expedite the process of acquiring Washington passports in as fast as 24 hours. -- We make a complex passport application process easy with detailed checklists and personal service through the entire application process. -- Expedited Washington Passport Services available for the Greater Washington DC area (Maryland, DC and Virginia) area as fast as 24 hours. We have a local office in Washington located 3 blocks from the White House, so you have a few options if you are in need of securing a passport or travel visa. You can personally visit our office or if more convenient you can place an order for a passport or travel visa and Fedex the documents to our Washington DC office or one of our other offices nationwide. So, if you need any help in obtaining a passport in the Washington, DC Metro area we can assist with all types (new passport, US passport renewal, lost, child passports, etc) and also help with travel visas (including China visas, Brazil visas, India visas and Russian visas). Just give us a call at 202-595-2245 locally or stop by!